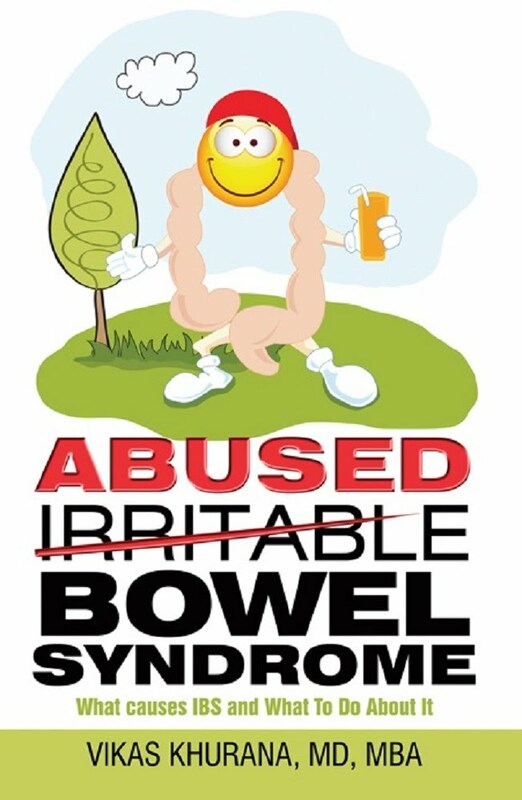 Abused Bowel Syndrome (ABS) is more appropriate and meaningful term to define the symptoms of Irritable Bowel Syndrome. Once you abuse your bowels by ignoring warning signs they will eventually cry out in pain and if the pain is ignored, additional symptoms will result. This has resulted in significant suffering and confusion for the patients with Irritable Bowel Syndrome. If you or a loved one has suffered from Irritable Bowel Syndrome this book is for you. Patients continue to search for the cause of their suffering, while they are given complex diagnosis to explain their symptoms. Current treatments provide unpredictable relief. The book presents the scientific concepts in an easy to understand and practical way. After reading this book you will understand why the gut acts up and what to do to prevent the symptoms of Irritable Bowel Syndrome from taking over your life. There is a large group of patients who continue to suffer and search for the cause of their Irritable Bowel Syndrome. Their symptoms have been classified and sub-classified but the majority of them are provided no relief. They are given just another name which is used to explain their symptom complex. Treatments that work for one patient do not affect another. Patients are made to believe the next big thing is right around the corner and this goes on for years. Their symptoms continue to occur even after trying multiple medications, procedures, imaging, and even surgery. 1. 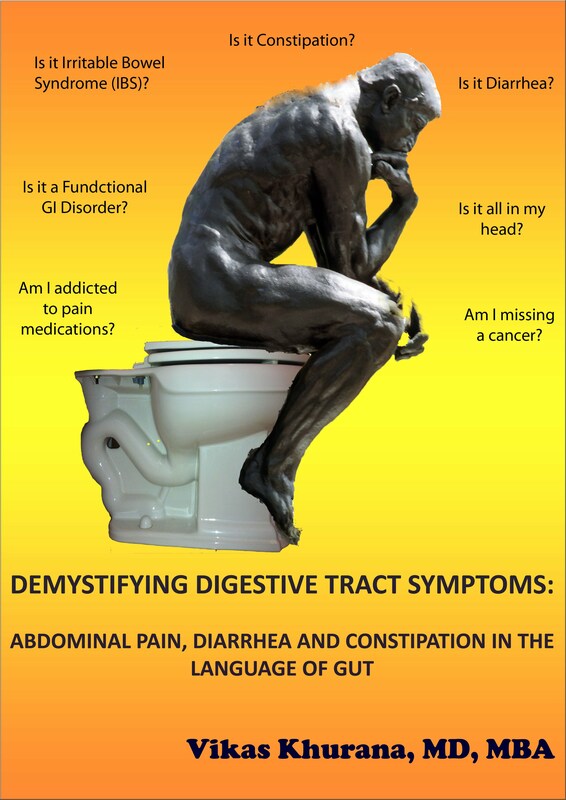 If you wish to know more about why and how your bowel acts up during Irritable Bowel Syndrome and how your bowel function changes in health and disease. 2. If you have chronic recurrent abdominal pain which remains unexplained even after extensive medical evaluation and it was labeled Irritable Bowel Syndrome and you are asked to live with it. 3. If you have been given a diagnosis of Irritable Bowel Syndrome and want to understand why your symptoms are not under control even when you are following everything your doctor asked you to do. 4. If you used to get abdominal pain with constipation before and now you suffer from Diarrhea, and are consequently locked inside your house due to fear of soiling. 5. If you have tightness in the stomach, bloating, or back pain and people have convinced you that it’s all in your head. 6. If you have occasional nausea and vomiting, dizziness, and stomach cramps. You tried fiber supplements and it made the symptoms worse. 7. If your bowel symptoms are confusing and you do not know where to start the discussion with your doctor or you feel ashamed to talk to your physician again. 8. If you have tried multiple recipes and treatments suggested by friends, family, and physicians and nothing has worked.